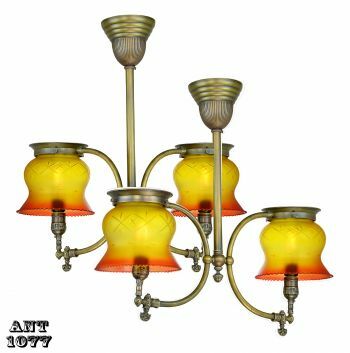 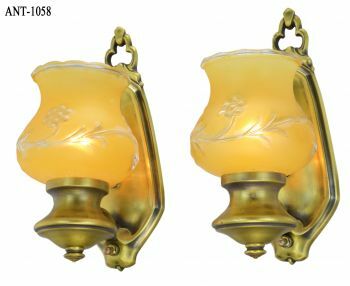 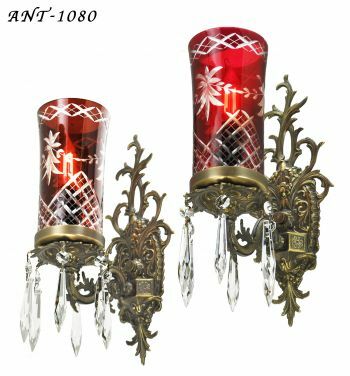 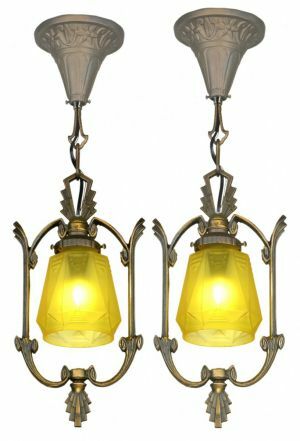 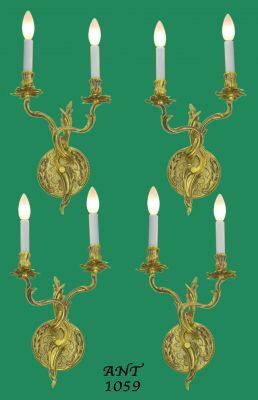 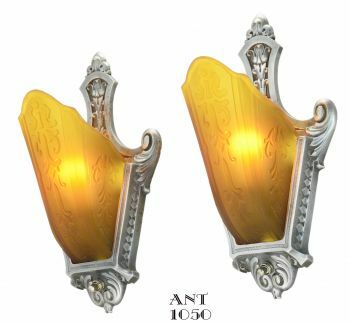 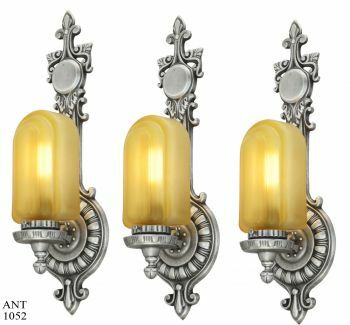 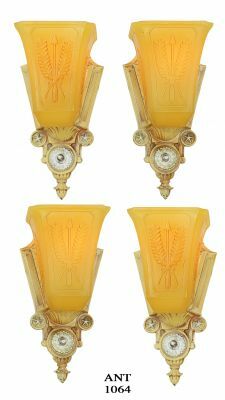 Figural gas brackets (sconces) like these were popular Circa 1875. 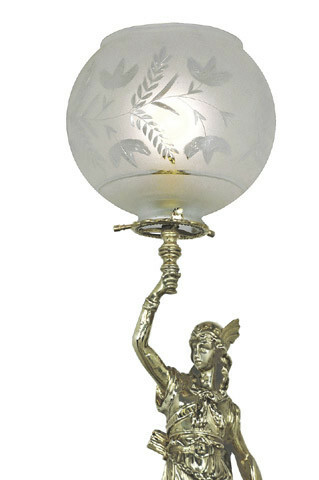 Both figures (see also male figure 631-AES-ES) appear to be mythical messengers, which was a popular motif for early lighting. 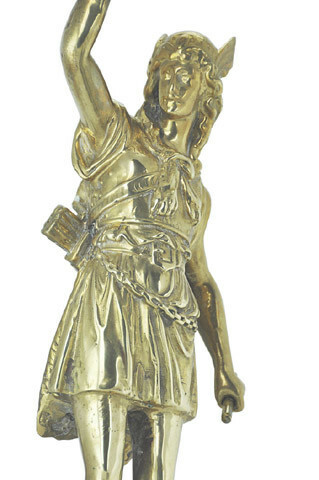 All are Lost Wax Cast, as are fine bronze statues. 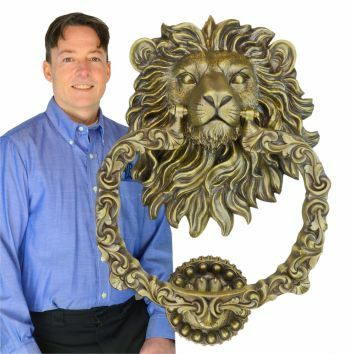 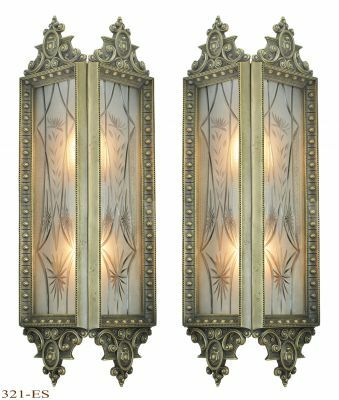 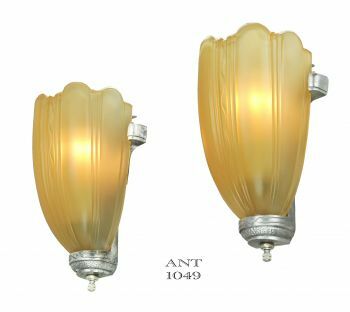 Our authentic reproduction is all brass, unlacquered so it mellows to a beautiful golden tone, or choose the antique brass patina. 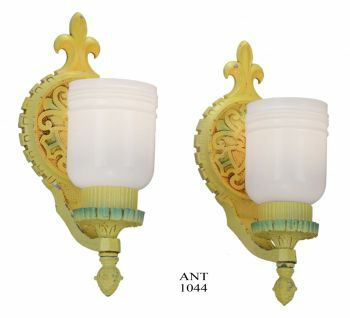 You can see a close-up of the male figural sconce and female sconce figures below. 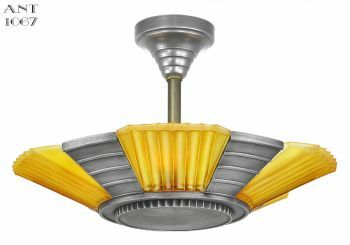 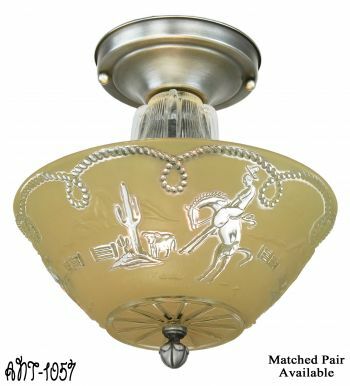 Fixture uses 2 5/8" shade fitter. 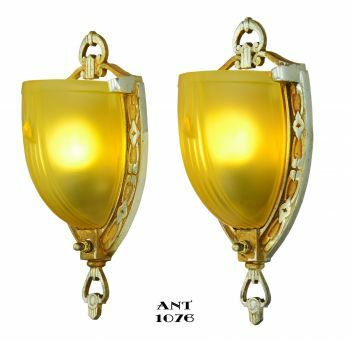 Shades are sold separately. 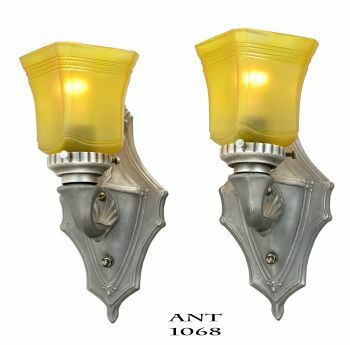 Choose from 11 shades, or use our choice as pictured 0162G. 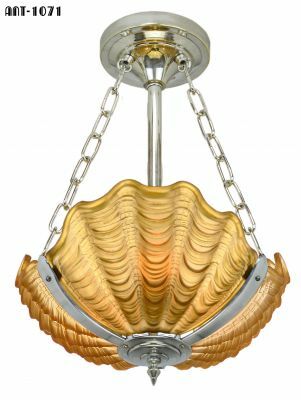 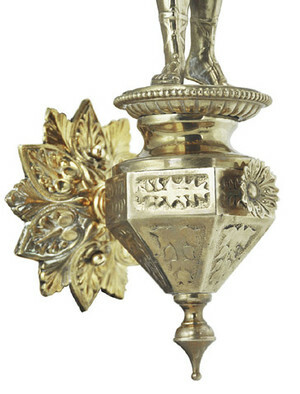 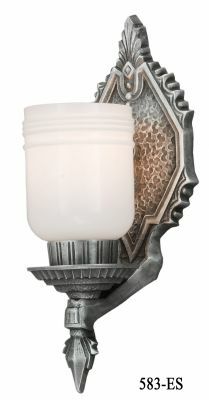 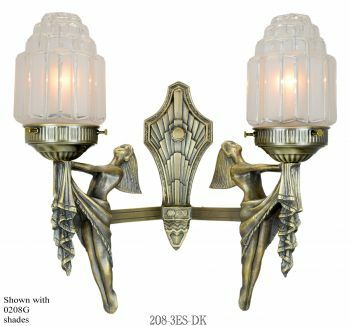 For your entry, pair this sconce with the mythical figural newel posts. 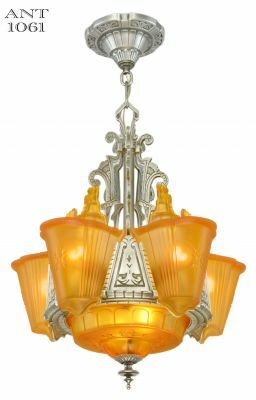 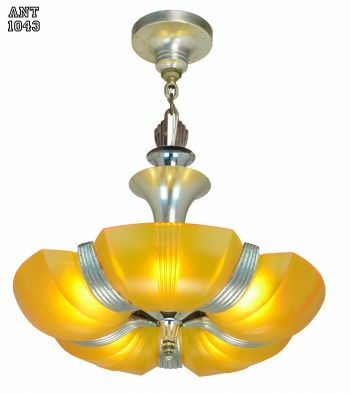 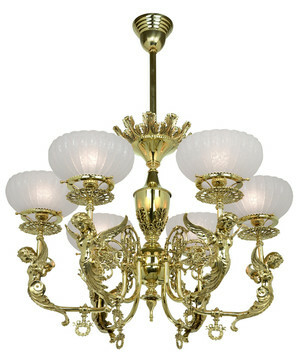 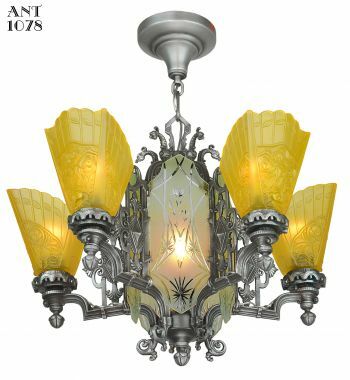 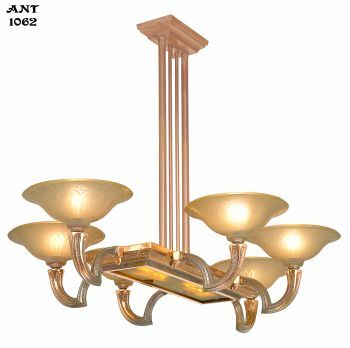 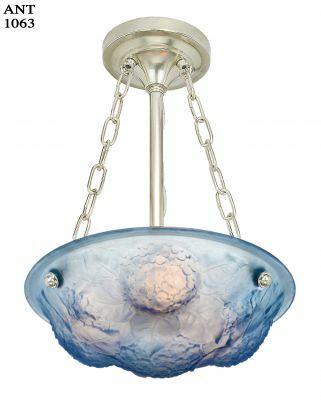 We also make beautiful god and goddess figural chandeliers, and a Mercury sconce. 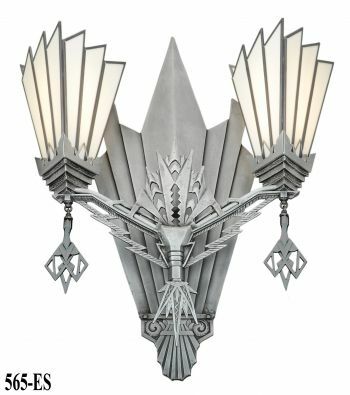 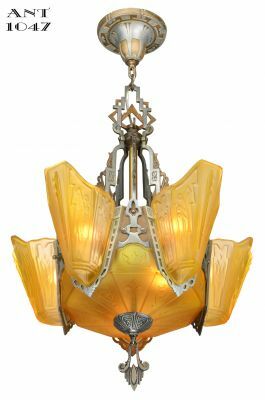 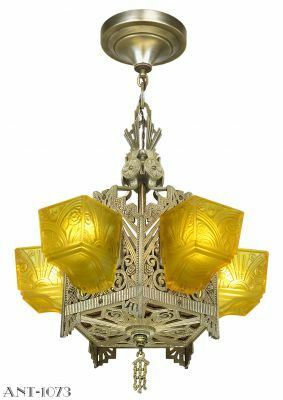 One of the most popular in the figural series is the Phoenix sconce. 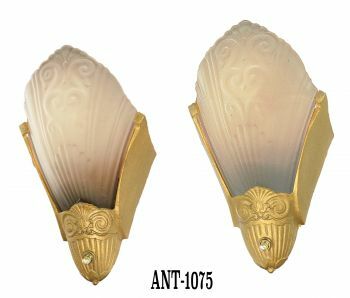 One socket UL approved up to 100 watts incandescent.